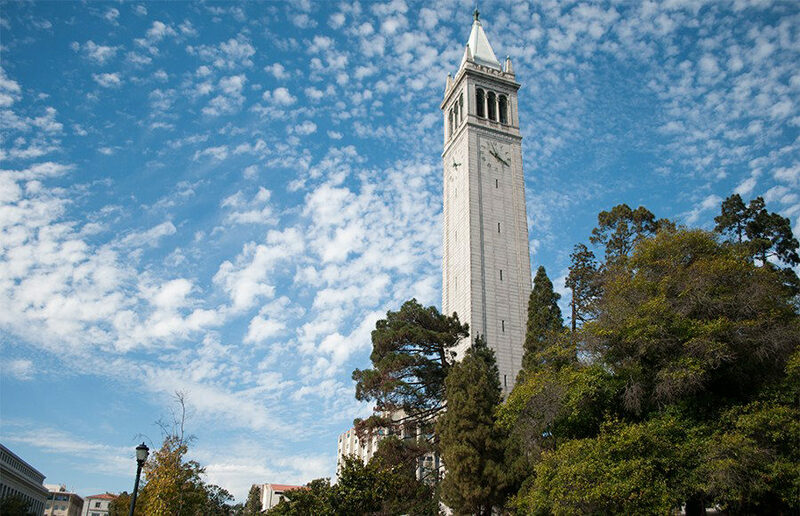 UC Berkeley is once again ranked as the best public university in the world, according to the 2018 Best Global Universities Rankings, released Tuesday by U.S. News & World Report. The newly released global rankings, which are based primarily on academic research, comprised 1,295 universities from more than 60 countries. In a previous ranking from U.S. News & World Report that only looked at U.S. universities, UC Berkeley tied with UCLA for both No. 21 university and No. 1 public university. Tuesday’s rankings, however, placed UC Berkeley as the No. 4 university globally. 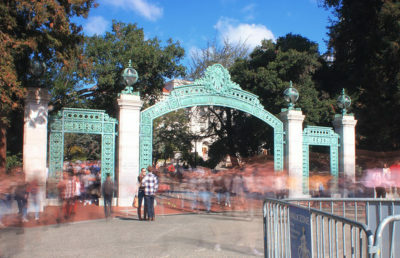 The difference between UC Berkeley’s global and national rankings is due to the “completely different” methodologies used in each report, according to Robert Morse, chief data strategist at U.S. News & World Report. “It’s cool that we’re No. 1, but at the end of the day, does that really improve where we are academically?” said Jaron Kaplan, a campus sophomore majoring in sustainable environmental design. Some students expressed their ambivalence about the rankings, such as campus freshman Morgan Lafferty. The national 2018 Best Colleges Rankings considered seven factors including graduation and retention rates, undergraduate academic reputation and admissions selectivity, according to U.S. News & World Report. The global rankings, however, focused on publications and research reputation because of the lack of universal metrics across different countries, Morse said. 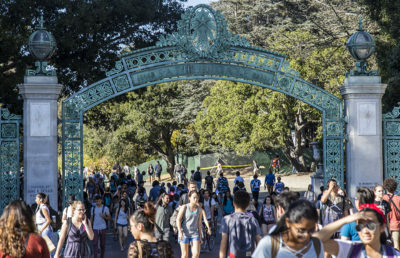 Campus spokesperson Michael Dirda said the UC Berkeley administration did not want to give “false credence” to short-term rankings, adding that methodologies used by rankings can change from year to year. He added that rankings, however, factor into future marketing and communications strategies, and he expressed appreciation for Tuesday’s rankings. 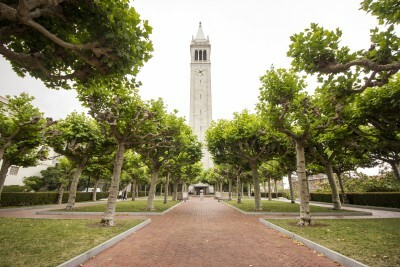 “We are delighted that Berkeley continues to be ranked the best public institution in the world,” Dirda said. Contact Matthew Lo at [email protected] and follow him on Twitter at @matthewlo_dc.